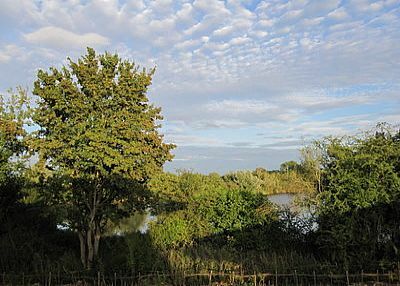 Nightingale House is on the edge of Swillbrook Lake along Nightingale Walk (a rare nesting ground for several pairs of Nightingales). 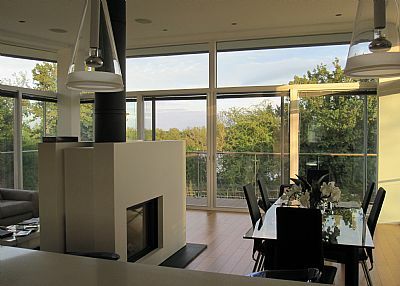 The glass surround living area affords stunning views both from inside and from the wrap-around balcony. 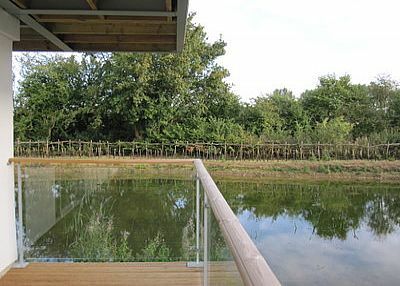 The house sits in an exclusive enclave within the world’s first Private Residential Nature Reserve: a 450 acre gated estate, including several lakes, the Thames River (just 3 miles from its source), meadows and woodlands, all of which attract extensive wildlife. 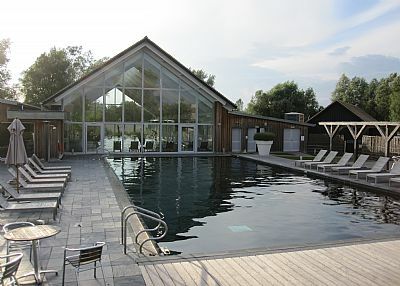 Situated within the prestigious Lower Mill Estate, guests can enjoy the award winning private spa complex with its indoor and outdoor heated swimming pools, an eco pool, sauna, steam room and fitness studio. 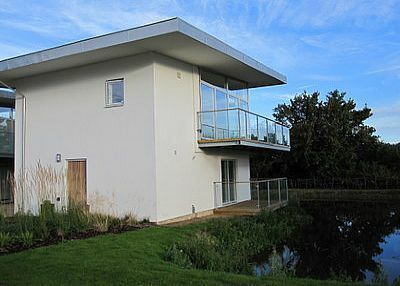 Other facilities include a tennis court, nature trails, cycle tracks, boating, fishing and much more. If it’s pampering you’re after, book one of the many treatments available. You can choose from a variety of massages to wraps to manicures to facials. Afterwards relax in the spa gardens or the tranquil library. Very quiet environment in a reasonably secluded part of the Lower Mill Estate. The property is close to adjoining properties, which is unclear from the photographs as it appears that these were taken some time ago. Nevertheless this did not detract from our enjoyment of our stay. 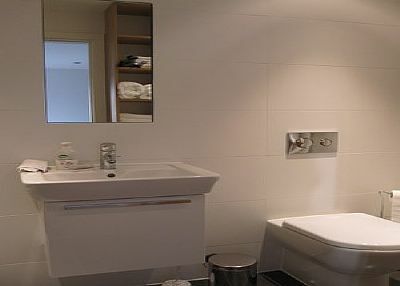 There were more than sufficient facilities in the accommodation even down to a good quantity of crockery and cutlery, which we find lacking in some other holiday rentals. Small collection of wildlife seen, including a Muntjac Deer and a Barn Owl. Plenty of walks that are provided within the information pack. Very pleased to know you enjoyed your stay. Just to clarify… the photographs were taken some time ago and show the house before a bridge was built separating our house and next door. 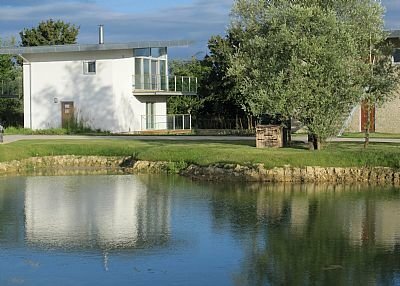 Perhaps you wouldn’t appreciate that there is a house next door in the other direction – but neither of our neighbours imposes on the more secluded nature of the property and the panoramic and uninterrupted views over the lake from the living area. A wonderful place to stay, we had no problems at all... we were there for quite a while, so had plenty of time to find fault if it was there! 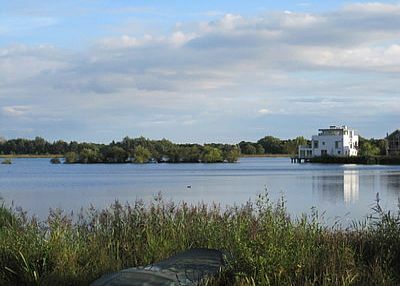 The Lower Mill Estate is basically an upmarket holiday home housing estate spread out across several lakes, architecturally pleasing to look at and well laid out. Great for families, if the weather is good. 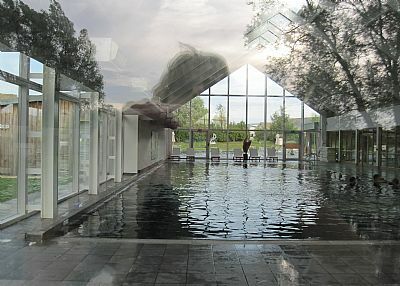 There is a gym, spa and indoor, outdoor and eco pools. 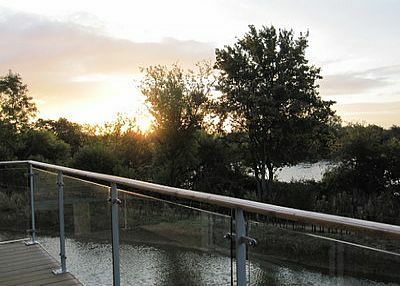 Plenty of outdoor play space and perfectly located for touring the Cotswolds. 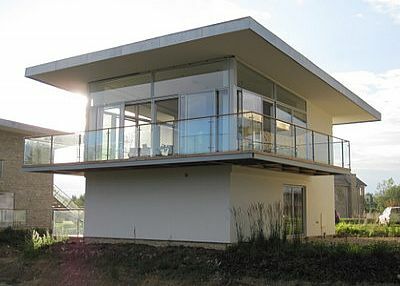 This contemporary property is at the far end of the property so, apart from a house on either side, the views are uninterrupted across the pond and a stunning lake. There are moorhens, swans, ducks and dragonflies to make friends with the minute you arrive. The upper living space has three sides of glass walls, with a sofa and loveseat in front of a massive television, if the view doesn't enthrall you! There is a dining table for 6 and a George Foreman grill out on the balcony. The kitchen is small, but perfectly stocked. The balcony wraps around the top floor, there's not a huge space for sunbathing or dining outside - it's perfect for sitting having a sundowner but with the doors all open, it brings the outdoor in, anyway. 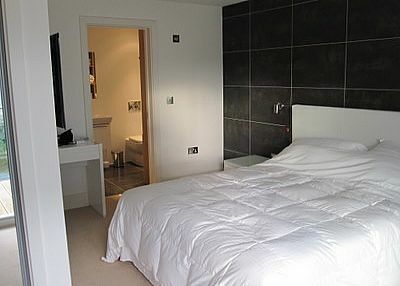 The master bedroom is ample size, with a nice ensuite bathroom with tub. Plenty of wardrobe space and a very comfortable queen bed, plus a small deck to greet the ducks from in the morning. 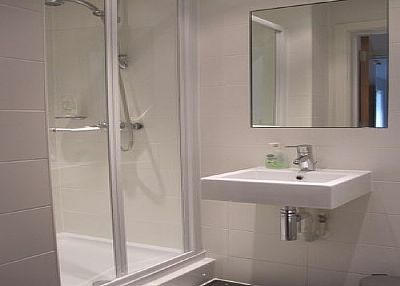 There is a hallway bathroom with shower stall. The other bedroom is very small and has a pull out futon sofa. Reports from our own guests said the futon is reasonably comfortable for a night or two. The twin mattresses can be pushed together or apart, so two children would be very happy in there. Theres a log burning fireplace for warmth and ambience too. All in all, a great property, we enjoyed our stay and would love to return one day. This wonderful retreat provides extremely comfortable and well-equipped accommodation with restful and natural outlook over a lake. 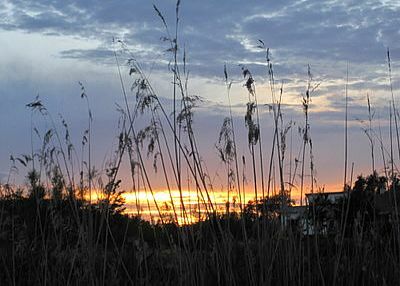 Our winter stay was very cosy, with ever-changing views of the water, sky, sunrises and bird-life. A great selec tion of books and movies, along with the nearby spa and cafe/shop, meant that we did not need to venture out. Nevertheless, we did explore the surrounding countryside, towns and pubs to complete a relaxing and most enjoyable holiday, but dont expect a week to be long enough. 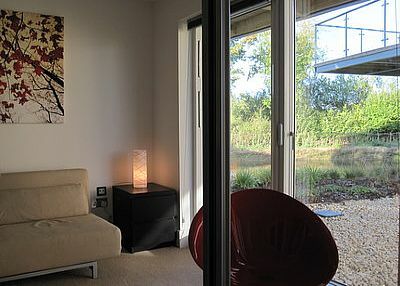 Communication with Val and Paul is very responsive and friendly and we strongly recommend this idyllic property. 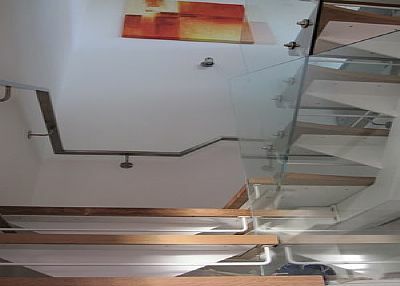 Lovely modern house, beautiful setting, nice owners. Well worth a visit. We have been back the last two years and we have always had a great time. 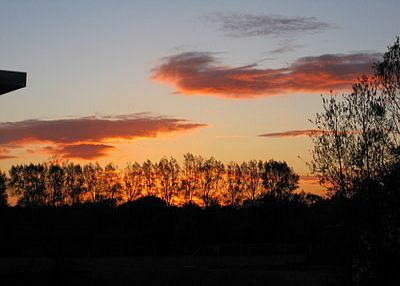 Great country walks and nice drives through the countryside to lovely restaurants and pubs. A truly beautiful house set in idyllic surroundings. 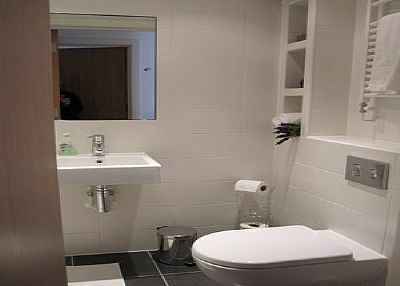 The property is extremely well equipped. We loved the home entertainment system and log fire. 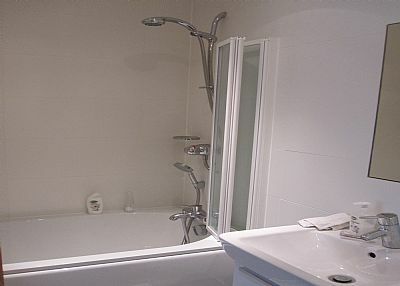 Having a spa on site was very relaxing and the treatments were well worth the money. With so much to do in and around the area we were really spoilt for choice with not enough time to see and do everything. We would thoroughly recommend a stay here. The property is pretty spectacular with a large open plan state of the art lounge diner surrounded by glass and an awesome open fire in the centre of the room. 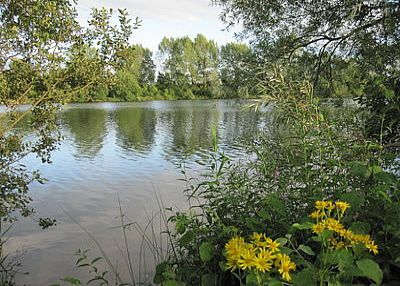 It is set on by a lake on a quiet estate with wildlife all around. The owner, Paul, is really helpful, informative and hospitable and there are quality furnishings and little extras to make you feel at home. If you use the spa, make sure you book treatments well in advance and you can take advantage of 20% discount on weekdays. We spent an amazing week here at the begining of April. 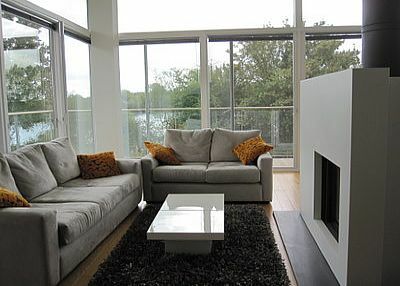 The house is stunning in a lovely location with beautiful unspoilt veiws over the lake. 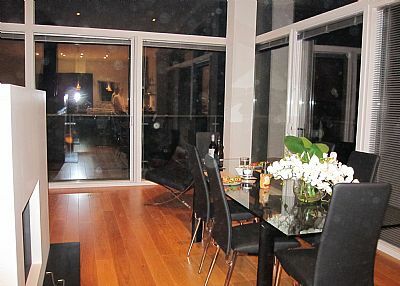 Although very modern with an amazing entertainment system the property also had a very homely feel. We particularly enjoyed our evenings in front of the real log fire watching the massive 3D TV (which was a big hit with the kids)! The owners Paul and Val made the booking process very easy and made us feel extremely well informed and welcolme - a real home from home. 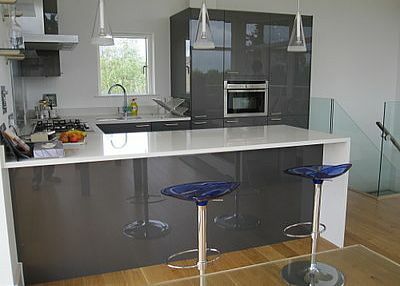 We would certainly recomend the property and hope to be back ourselves within the not so distant future. 55 inch 3D TV and glasses, 3D Blueray DVD Player, Music Server, Ipod docking, Wifi, Wii.